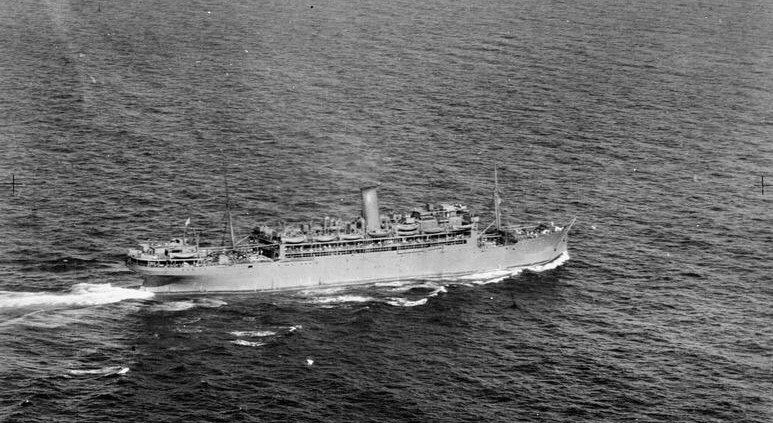 During the war she first operated as a military troop transport ship for the Ministry of War. However, in August 1940 she transported 300 evacuees from Liverpool to Cape Town, the vast majority of them being children. One year later, in 1941 she departed Liverpool being in charge of a RuRMSian convoy and transported 200 Polish airmen released from prison. She continued to operate in the Far East, but she was later transferred to the Royal Indian Navy. After World War II she was returned to Union Castle Line who in 1947 had her refitted and the ship became a two-class liner and she would now accommodate 234 First Class and 198 Tourist Class passengers. Upon completion she returned to her pre war Around Africa service.